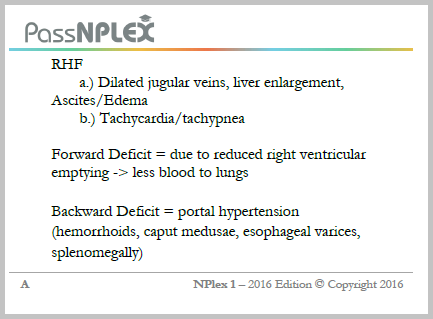 NPLEX-style questions describe a clinical case and then ask up to 5 questions that are related to the case. For every question, there are 4 answer options. One is the correct answer and the other three are meant to distract you. 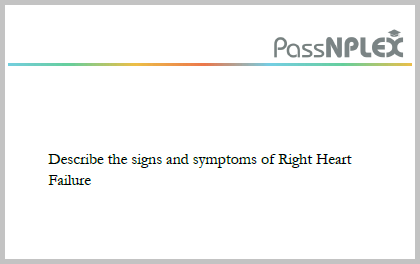 Usually, some of the incorrect answers can be eliminated quickly. Also, there is often an answer that is incorrect, but has components of the correct answer to trick you. 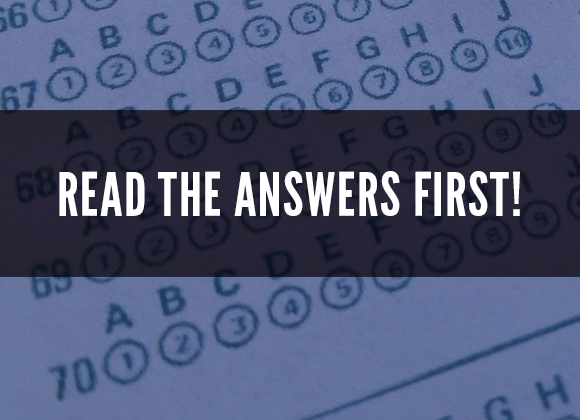 Our top recommendation when writing NPLEX exams is to read the answers first. We cannot stress this enough. The reason for this is because your knowledge is vast, but each question at its core will only be asking you for one or two units of information. The test-writers have already narrowed down the answers to these units. Also, by reading the answers first, you can structure the case with these answers in mind. Read the answers before the actual case. Underline the qualifiers in the question. Cross out as many options as possible. Watch the clock to maximize time. Make sure that you read the qualifiers in the question. If you are the type of person that gets tricked easily by double-negatives, it might be a good idea to underline these so that you remember exactly what the question is asking you. Eliminate as many of the possible answers as possible. Based on your knowledge, you should be able to identify many of the answers as being incorrect. If you like, you can cross them out as well. The less possible answers are remaining, the better your chances of obtaining a correct answer. Our instincts are usually pretty accurate. Most people advise not changing your initial answer unless you have adequate justification. We recommend using whatever system has worked for you in the past. If you are the type that prefers changing your answers, then continue. If you prefer to leave things alone, then do so. We do not recommend waiting until the end of the exam to transfer your answers to the scantron sheet. We recommend transferring your answers immediately, as this minimizes the risk that you are going to skip a question and cause an error. This means that if you don’t know the answer, we suggest at least picking a guess. You can always come back to this question later if you have time remaining. Finally, watch the clock. Everyone writes tests at a different pace. It’s important to make sure you are on track so that you maximize your marks on NABNE’s NPLEX.